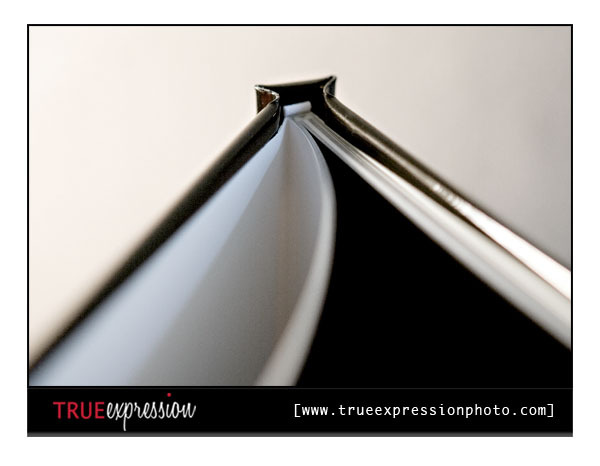 I love all of the new products I am now offering and am really excited to show them off. 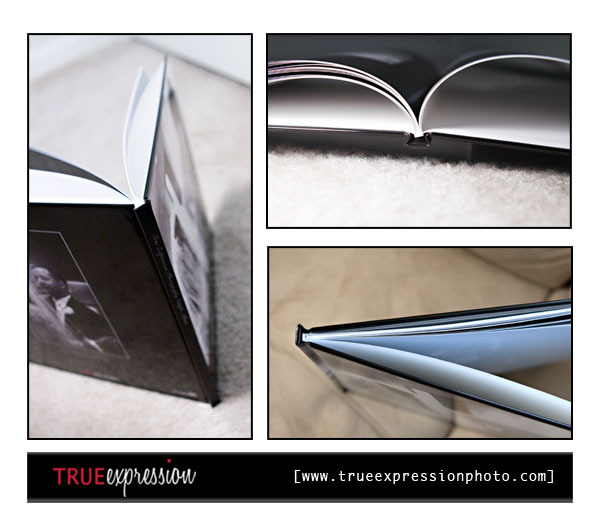 First up my coffee table books! 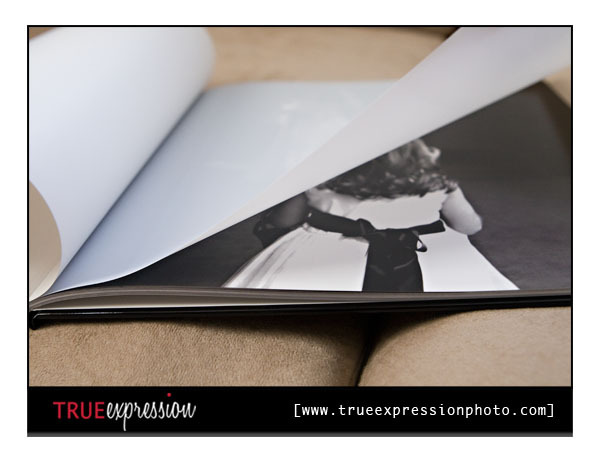 The book is available in 10x10 or 8x8 inch sizes and will feature your portrait session or wedding day photos displayed in story, bound in a contemporary coffee table book like the one shown here. Here's the outside of the book. 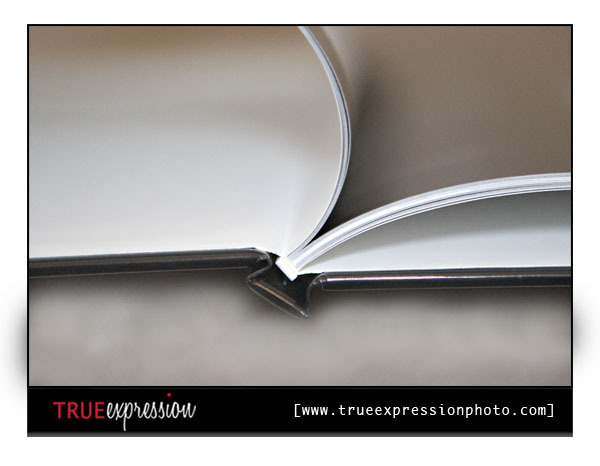 Check out the binding and super shiny cover! 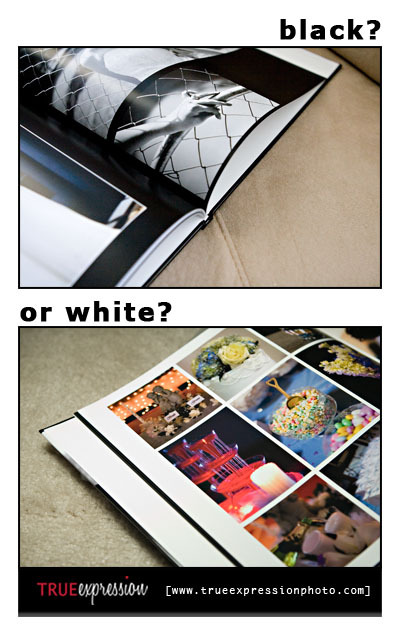 For your book's layout you have your choice of either black or white background- both versions are shown in this sample. 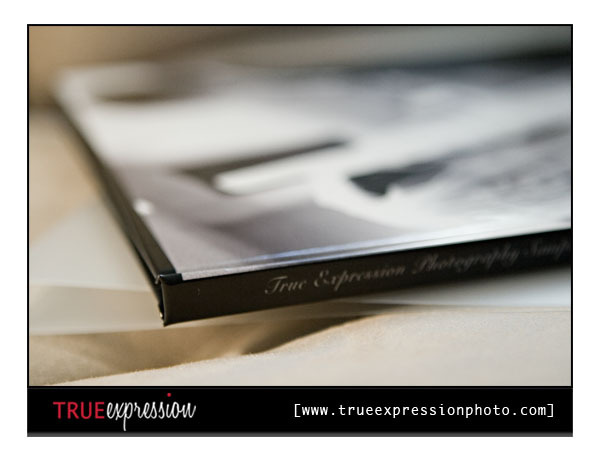 Coffee table book are a great way to display photos from your wedding, engagement session or bridal portraits.